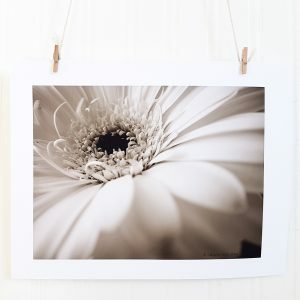 The understated beauty of the humble Gerber Daisy is captured in this floral wall art print in warm sepia tones. 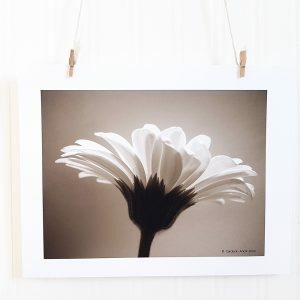 The natural beauty inherent in the humble Gerber Daisy is on full display in this floral wall art print. 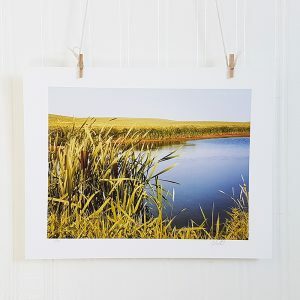 Warm sepia tones add depth and interest and highlight the exquisite detail in this simple flower. 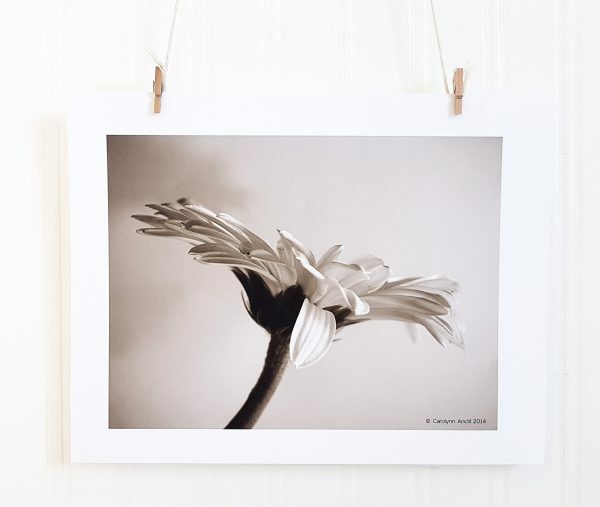 This art print is one of a series of photographs showcasing the Gerber Daisy. 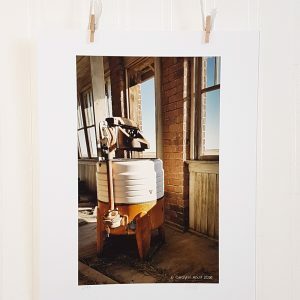 Hang several together in a grouping to add a touch of elegance to any room of your house.